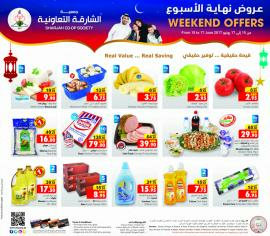 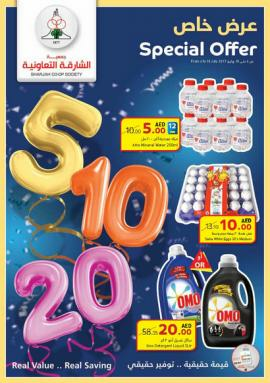 Sharjah Co-op Society - Buy & Save offers. 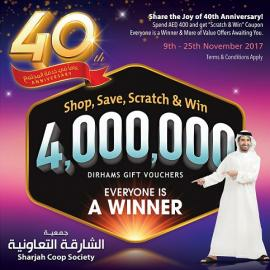 From 26th October until 7th November 2017. 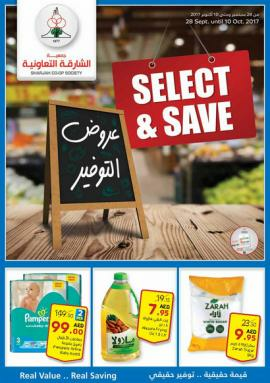 Sharjah Co-op Society - Select & Save. 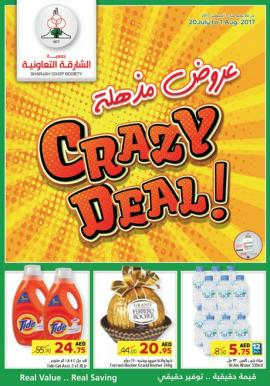 Offer valid from 28th September until 10th October 2017. 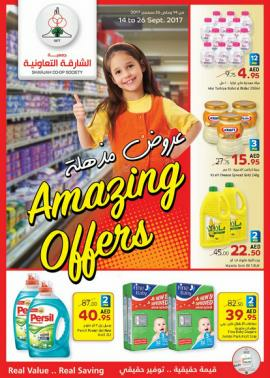 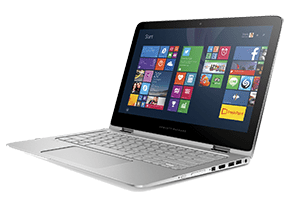 Sharjah Co-op Society - Amazing offers. 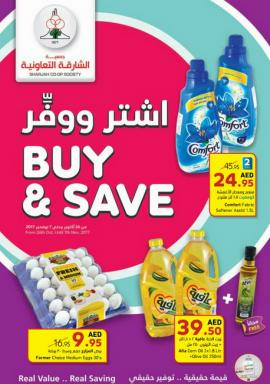 Offer valid from 14 to 26 September 2017. 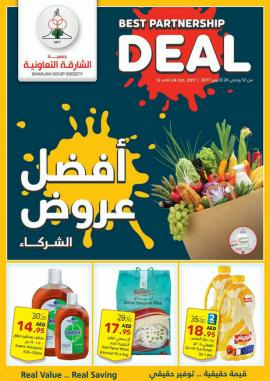 Sharjah Co-op Society - Killer Price Promotion. 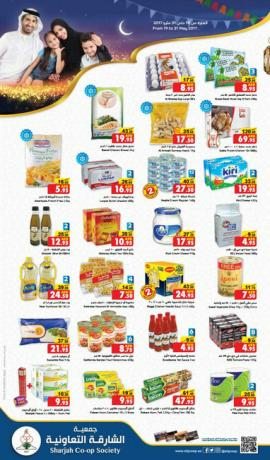 From 19 to 31 May 2017.